Former La Salle Academy great DJ Principe is back in Rhode Island this summer after his first year at Stanford University. Principe was among the participants at Sunday's Run4Kerri Road Race in South Kingstown. 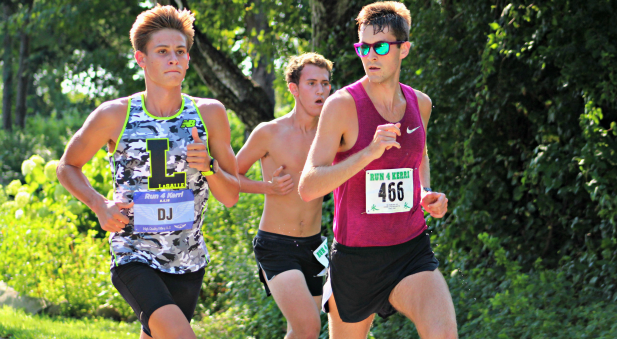 Utilizing the popular four-mile race as a tempo run, he still managed to place eighth overall with a time of 21 minutes, 28 seconds. 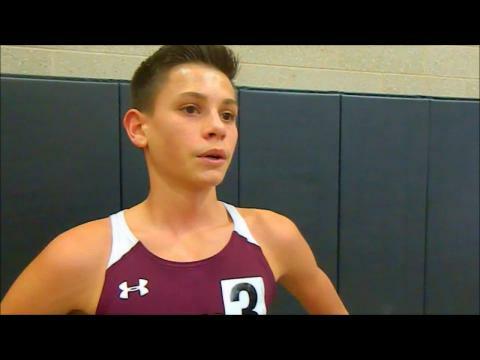 MileSplit RI talked with Principe after his race and about his first year competing at the collegiate level. The multiple all-stater and All-American experienced the first injury of his career at the start of the fall campaign for the Division 1 program and was red-shirted during the cross-country and indoor track & field season. 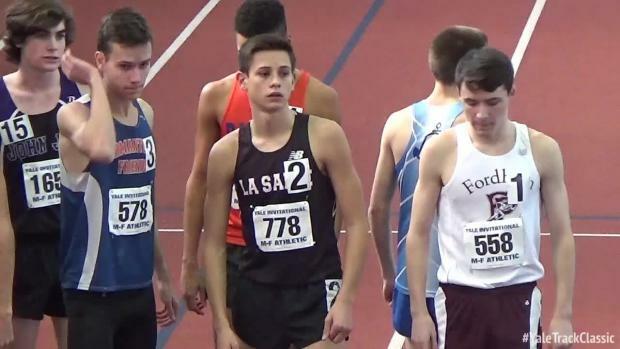 He was able to compete on the outdoor surface and registered a PR of 14:10 for 5K. Listen to what Principe had to say about life at Stanford his initial year and his plans for the future. Watch Videos of David Principe Jr.